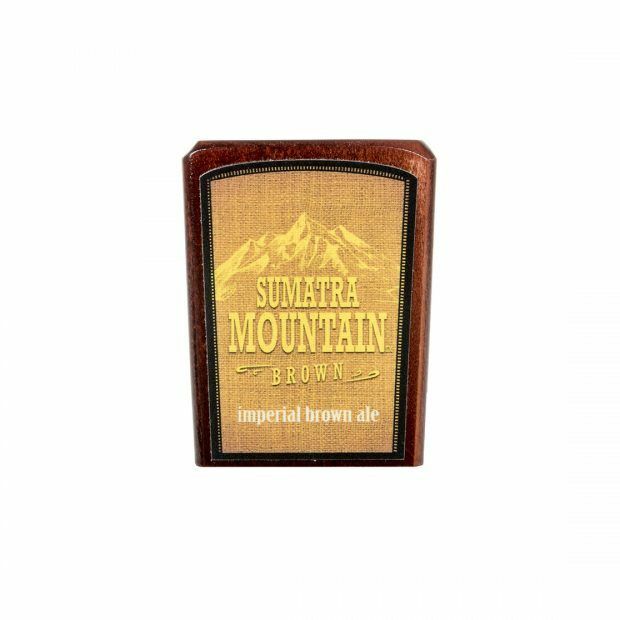 Sumatra Mountain Brown - Founders Brewing Co. This bold, brown ale gets its body from a team of malts including caramel malt for sweetness, flaked barley for dense foam, a bit of chocolate malt for its deep color, and aromatic and Munich malts to add even more depth. German and Perle hops add a touch of bitterness to balance the malty sweetness. The addition of rich Sumatra coffee takes this perfectly balanced brown ale to a decadent level. 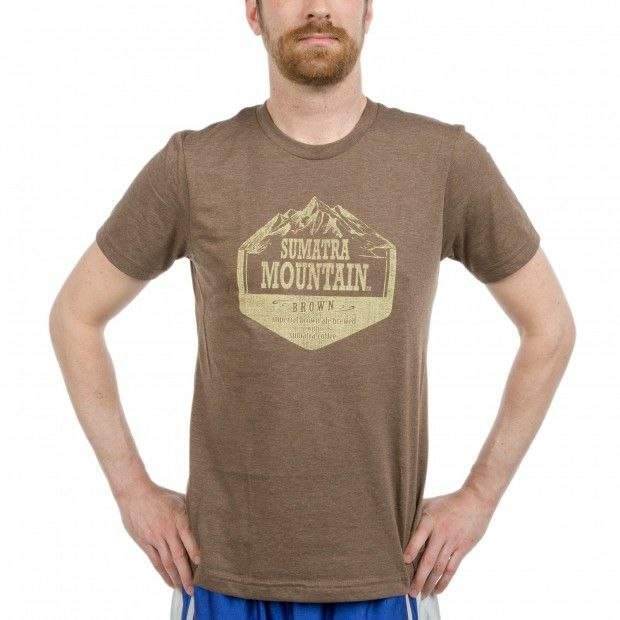 The trio behind Sumatra Mountain Brown: improvisation, a love of brewing with coffee and an often under-appreciated style of beer. Oh, and this guy, our Brewmaster, Jeremy Kosmicki.